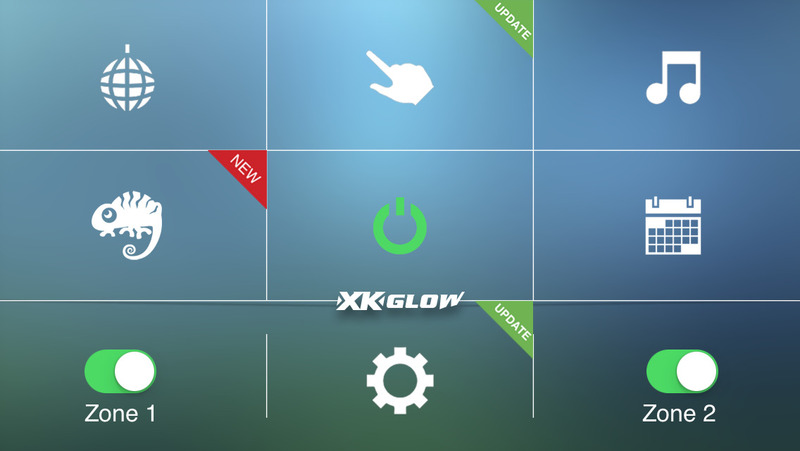 Control app for XKGLOW WiFi Controllable LED Lights. Music/Mic Sync Mode: Play songs and dance the LED lights with the music. 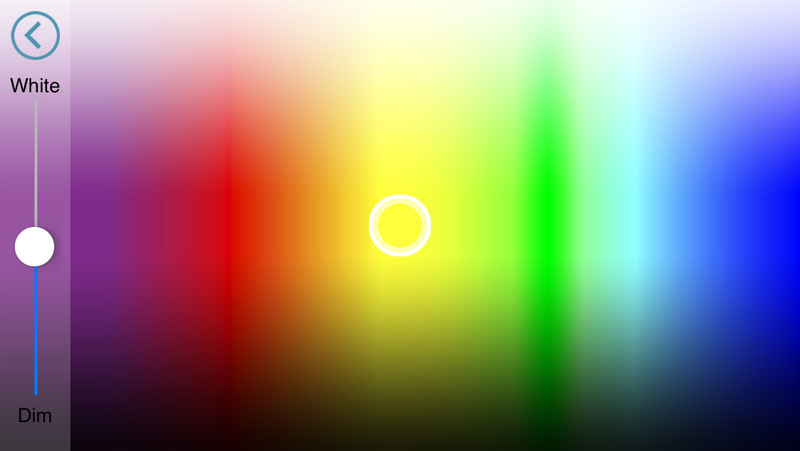 Touch Mode: Touch any color on the palette and instantly tune the lights with the same color. Move your finger across the palette to create a live light dancing show. Holiday Theme Mode: Preset holiday color sets with changing patterns. Share Function: Take a live picture and share it with your friends! Fixed a bug where the colour selected did not match on the LED.